perfect location for your wedding, reception or other large special events. 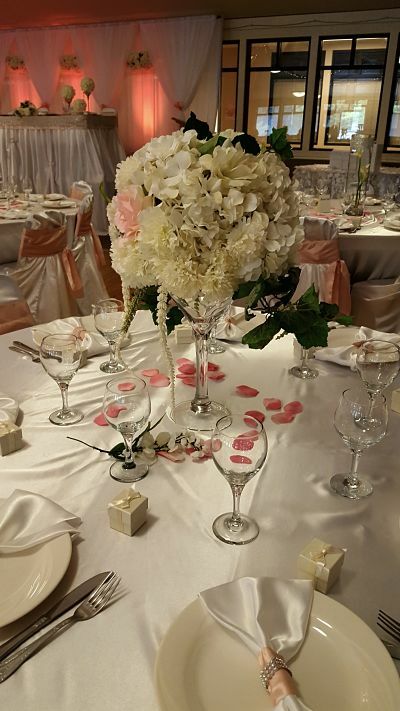 Our rental manager can help you select the options that will make your "special day" as special as you want it to be. Contact the Center at (509) 535-0803. I want to thank you for all the help you provided to Gary and me regarding our 50th Anniversary Party held at the Southside Senior and Community Center on September 18th, 2016. You were so good to work with....everything went together so easily! From the moment we reserved the Center till the last bit of clean up was completed, you and your crew were very helpful and accommodating! THANK YOU! Gary and I want to tell you that we thought the Center was just right for our event...lots of room for guests; a kitchen that made feeding people a breeze; and lots of space for dancing Many of our guests commented about how nice the facility was and how happy they were to have adequate parking nearby! I think you will have some of our guests as costumers at some point in their lives! 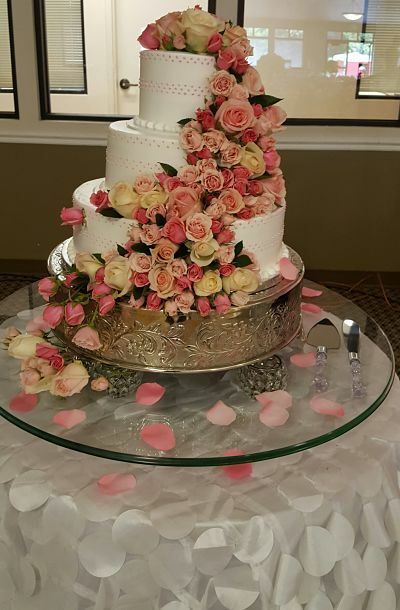 We would like to thank you for making our wedding day so special. We highly recommend you, without any reservation, to anyone who is looking for a beautiful place to have their wedding reception! You guys are awesome and I am so happy we chose you for our venue. Having our wedding and reception at the Southside Senior and Community Center was nothing short of fantastic. From the initial meeting to the execution of the event, all our needs were met and expectations exceeded. Everyone was exceptionally kind and professional, always eager to help make sure our big day was the best it could be. 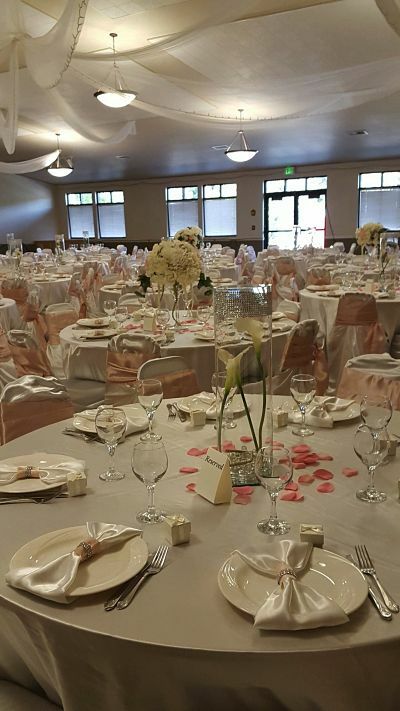 I would highly recommend the Southside Senior and Community Center to anyone who needs to put on a large event, doesn't want to be nickel-and-dimed, and doesn't want to worry about any of the details. They will make sure you're happy! These rental prices do not reflect special incentive programs we may be able to offer you. Staffing fee: A Southside Center and Community Center staff member will be available during your event. However, if the event takes place after 6 p.m. on week days or on a weekend, a staffing fee of $25 per hour will be charged.